Children love games, of course, and my large collection of games, gathered over the years, is a significant factor in the success I’ve had nurturing the language ability of my students and my kids. And one basic strategy in this area has been the regular use of word games, from an early age, to promote a child’s love of language and bilingual development. My son, who’s just 6, is already an eager player of word games, and clearly benefits each time from testing and stretching his language ability. For instance, we played Upwords the other day, producing several sequences of rhymes, and these rhyming words heightened his awareness of “word families” and nourished his reading and spelling. 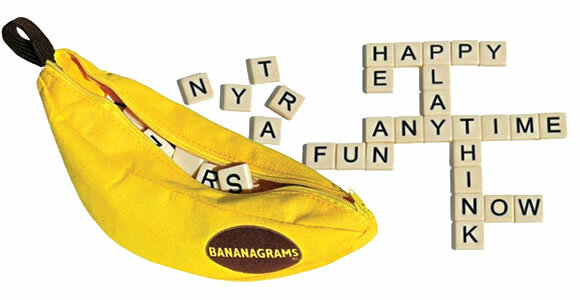 Rather than the usual competitive version of these games, though, we play a cooperative version, such as working together to use all the letter tiles from Bananagrams to form interconnecting words, like a big crossword puzzle, or making a shared list of words when playing Boggle, a word search game. For this reason, I recommend collecting actual, physical games—and using them regularly with your children—at the same time you’re putting apps into an iPad. So if you don’t already have some word games on your shelves, I encourage you to add a few to your Christmas list and begin boosting your children’s language development in playful ways. Below is a list of 20 word games in English, but many languages will surely have word games of their own. And some of the games on this list, as noted in the brief descriptions, have additional language versions or could be used in any language. 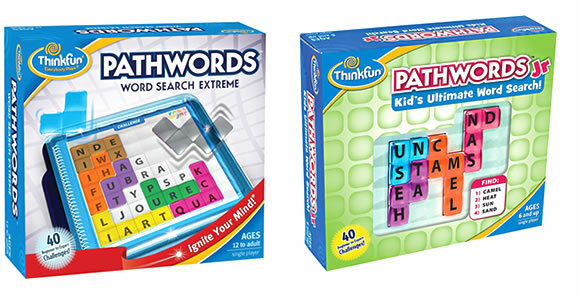 Getting some word games that are expressly designed for kids can be a good way to nurture an early fondness for these types of games. 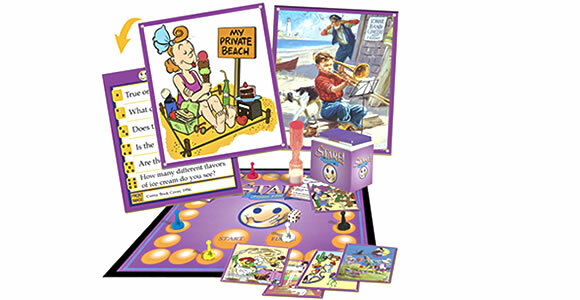 At the same time, games geared for older children and adults can always be modified for younger children with a bit of imagination. 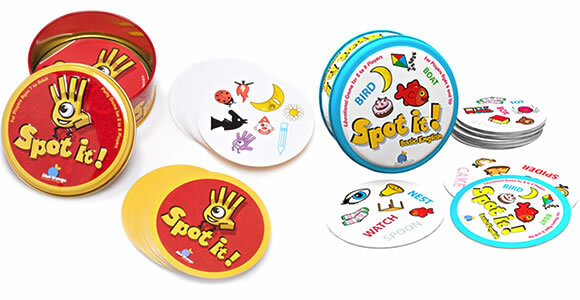 A fun, very tactile, version of bingo, with cards and tiles featuring images and words of common objects. Also available in a bilingual English-Spanish version. 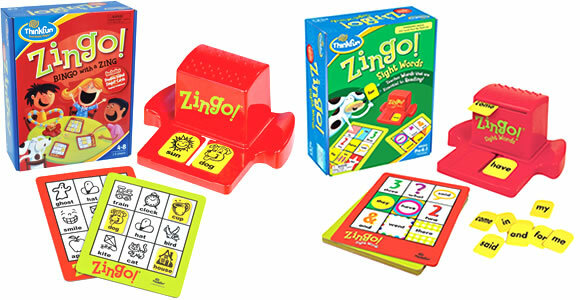 Children learn to recognize and read sight words in this step up from the original Zingo. 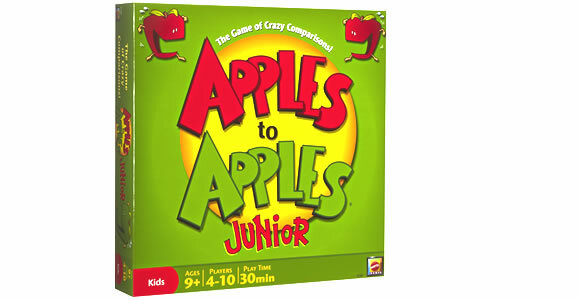 A popular matching game for all ages—with various ways to play—which promotes attention, perception, and speech skills. The cards contain only images, so this game can be played in any language. Another good game for emergent readers as children come to recognize and read basic words. Also available in Spanish and French versions. The classic word game, invented in 1938 by an American architect. 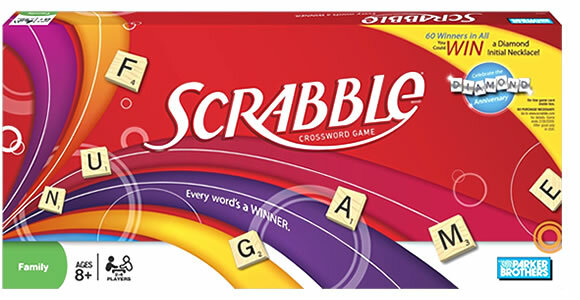 Today Scrabble is available worldwide in 29 languages. 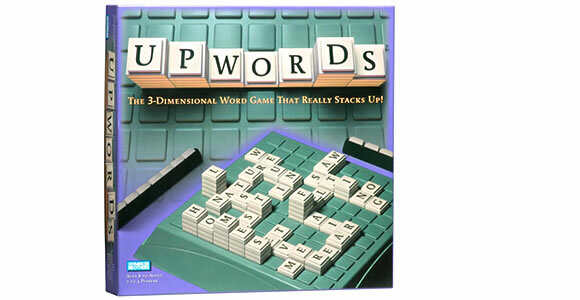 A clever variation of Scrabble, where words can be changed by placing letters on top of each other. 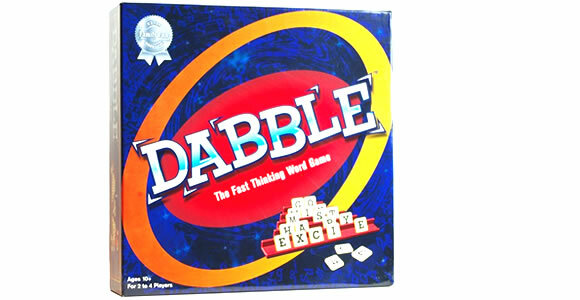 Another good word building game that nurtures vocabulary, spelling, and quick thinking. 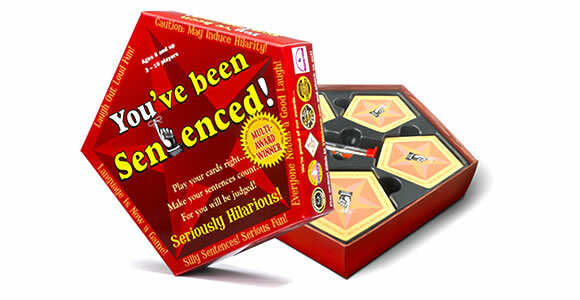 A fun card game where letters are combined to form words, exercising vocabulary and spelling skills. A great word search game where words are formed from a grid of 16 lettered dice. 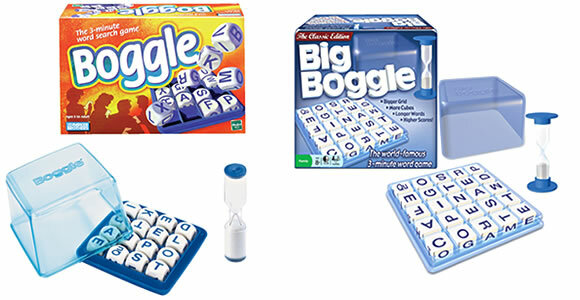 Like Boggle, but a bigger grid of 25 letters enables players to find more words, and longer words. 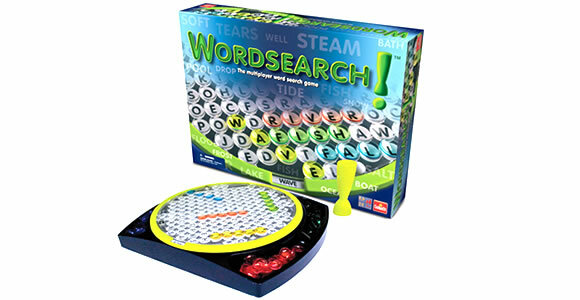 A twist on paper-and-pencil word searches, this game promotes word recognition and spelling. A very clever game which combines word searches with logic puzzles. 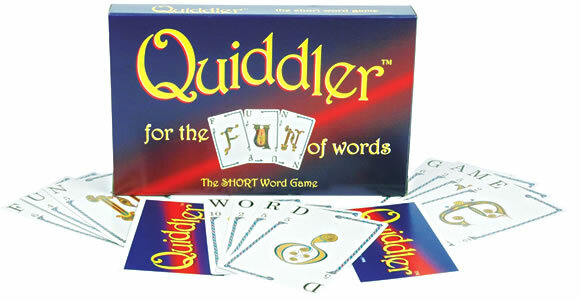 Pathwords can be played solo, too, at varying levels of difficulty. A simpler version of Pathwords, but perfect for exercising reading and spelling skills, as well as logical thinking. Players look closely at a picture card then answer questions about it for points. Good for concentration, reading, and interaction. A highly interactive game that promotes vocabulary building and reading as players make comparisons between words in creative ways. 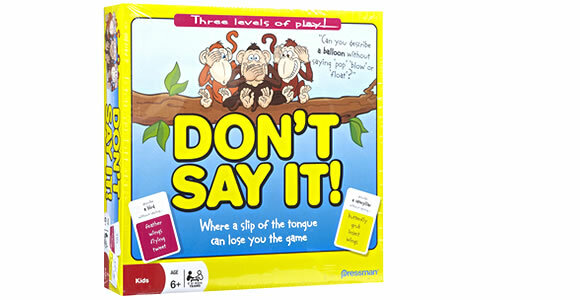 A great game for reading and vocabulary, with varying levels of difficulty, where players must guess the right word in response to a given definition. As players try to get one another to correctly guess target words, they exercise verbal ability and vocabulary. 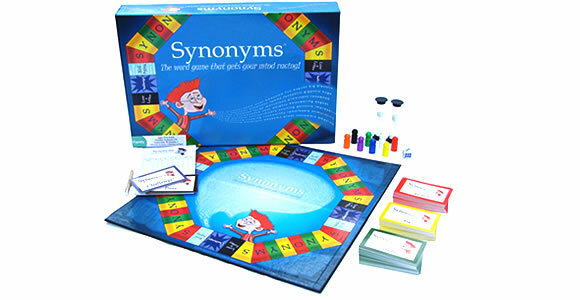 A board game that promotes interaction and builds vocabulary as players name synonyms for given words. 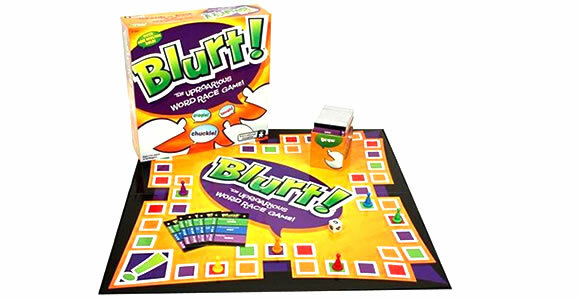 Players create sentences using word cards in this fun and challenging game which gives language skills and creativity a real work out. How about you? What word games would you recommend for English or for another language? Thanks Adam for another inspiring and helpful post, just at a time when our family is deciding on our Christmas list. I am also a true believer that every opportunity to read to our children at anytime of the day strengthens their second language vocabulary. Peter, thanks. I’m glad you found this post helpful. Happy shopping! Yes, the proactive routine of reading aloud to our kids—every day, throughout childhood—is at the very heart of nurturing a strong second language. Wow, there are lots of games I haven’t heard of, I’ll have to get the new ones for my kids to play. I agree with you having games in English/the minority language and lots of books around that the kids can read is important. Also, listening to popular music is important, especially if the kids like it, for example “one direction” because it increases their desire to learn the minority language so that they can understand the songs better. What a wonderful list of games! One question, though. Where do you buy these from? Some of them I can order fine via Amazon.com, but a lot of them don’t ship to Japan for some reason. 1. I’ve placed orders and had them shipped to family members in the U.S. (before Christmas, generally), who then re-sent them to me. Some of these games then became gifts from grandparents, who covered the costs of international shipping but didn’t have to do any further shopping for us. 2. I’ve placed large orders to coincide with trips back to the U.S.—again, having the items delivered to family there—then I stuffed them in our baggage when we returned to Japan. Any other ideas out there for obtaining games or toys at a distance? Hello Adam I really enjoyed reading this post. Now that my eldest son is turning 3 I feel the need of starting to play word games with him, especially verb games. 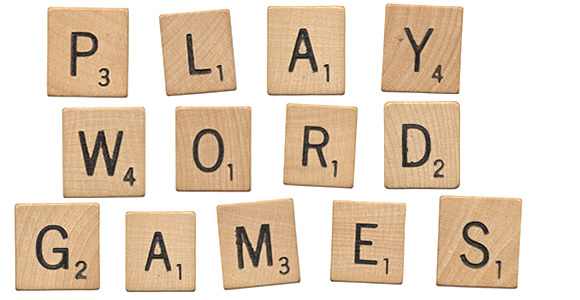 Would you have any recommendations on how to approach word games from the age 3+? He can’t read yet but already knows some letters both in Russian and Spanish alphabets (his minority languages). Yulia, why don’t you try a simple “action game” where you write a variety of active verbs on slips of paper (one word on each slip)? Put all the slips into a hat or bag, then take turns choosing one. That person then reads the word (you can help your son with this) and performs the action. Another good category of words to act out would be “animals.” This might be even better the first time you try the idea since kids love animals and enjoy pretend play. You and your son can have fun (and you’ll be nurturing his growing literacy in the target language) by viewing the same animal words, again and again, and acting them out with movement and sound. I bet you’ll be surprised at how quickly he’ll start to recognize some of the words! I would also recommend obtaining, or making, simple bingo games which use basic words (like the game “Zingo”). Again, through the process of playing the game, your son will be stretching his word recognition and literacy development. My son went to Head Start, but on the second year he stopped doing good and that’s because the class was in Spanish. Now he’s in kindergarten and is having trouble recognizing the letters. What can I do? Brenda, it’s difficult to offer specific advice without a more detailed sense of the situation, but I don’t imagine this will continue to be a concern for long, particularly if you’re reading aloud to your son every day and engaging him in basic literacy activities, like games with letter tiles and posters of the alphabet on the wall. Along with the language exposure provided by the school, the key here is a combination of your playful efforts and your patience with his process of development. What a great list of games! Hi, I write from Italy, where I am growing my two girls bilingual Italian-English, but we’re a monolingual family. Strange decision, isn’t it? We play a lot with Spot It and Tell a Tale. However, since English is our minority language and for my children it was clear enough that I could speak Italian better than English, our English awareness is definitely smaller than the Italian one. I would like to add other games, for those who might be in a situation similar to mine: Guess Who, Rhyme Robber (Orchard Toys), and giant Noughts & Crosses. We play it placing flashcards face up and you can place your mark on a square if you can say a full sentence with the word on the flashcard. When the children get older, you can ask for sentences in the past or the future. Well, easy games but lots of fun! Ivonne, thanks for your helpful comment! Games can be such a fun and useful resource, and I encourage all parents to continually add to their collection throughout childhood. It sounds like you’re experiencing good success on your bilingual journey, and I send best wishes for the future, too! I want to recommend another board game to improve language skills in the minority language: Codenames. It is also translated into other languages, I know there is at least a German version and a Spanish one, which is the one we use. They say it is from age 14 onwards, but we played it with my 8 year old and he enjoys it. It is played in teams so you can just level up the language capacities from the different people by how you build the teams. We have played it with my family a lot on our last trip to Spain and everyone enjoyed it very much. Thank you! I’ll keep your good suggestion in mind the next time I’m buying games!